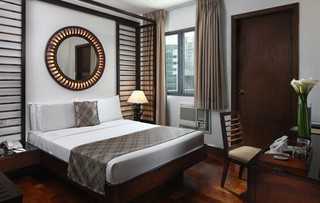 Situated in the heart of Manila, the hotel is ideally set in the corner of Mabini and Faura Streets. 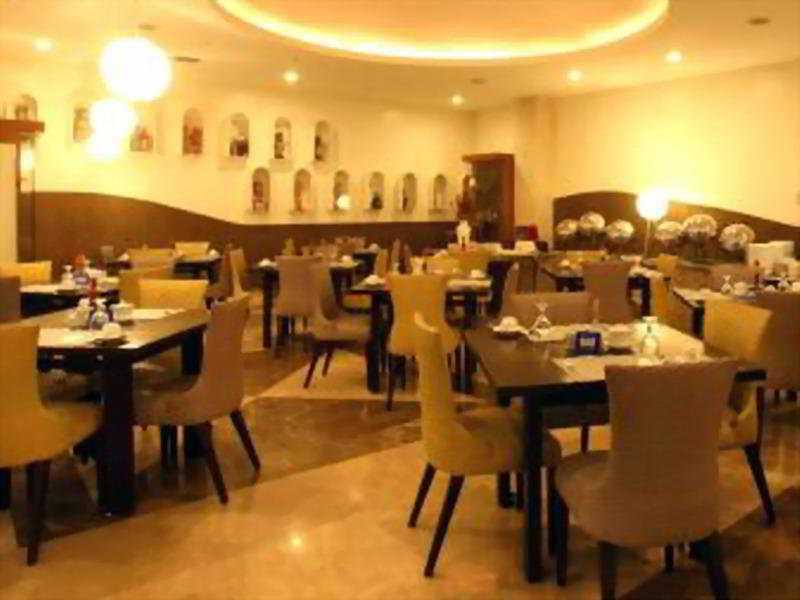 It is a short ride from Philippine International Convention Center, Cultural Center, malls, golf courses and churches and is 11 kilometres from the airport. The hotel features 80 guest rooms, all designed with guests&apos; comfort in mind. With simple elegance combined with basic functionality, these well-maintained rooms would surely make guests&apos; stay a memorable one.